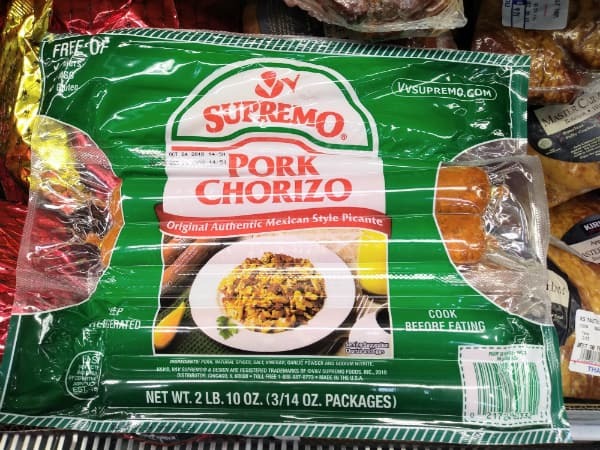 Thus begins our 3rd season of Costco Food Finds posts. 12 more installments are coming your way over the next 12 months. To keep things interesting and to give me more ideas of what to write about we starting doing themes a little over a year ago. We don’t do them every month, but this month we did. The theme of the month is certainly one of the most exciting – It’s Taco Time. 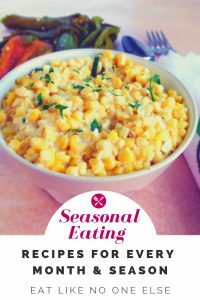 This food finds post is full of ingredients you can use to turn out amazing tacos in your kitchen – from the meat you use to the vessel that holds those ingredients to some solid taco toppings. 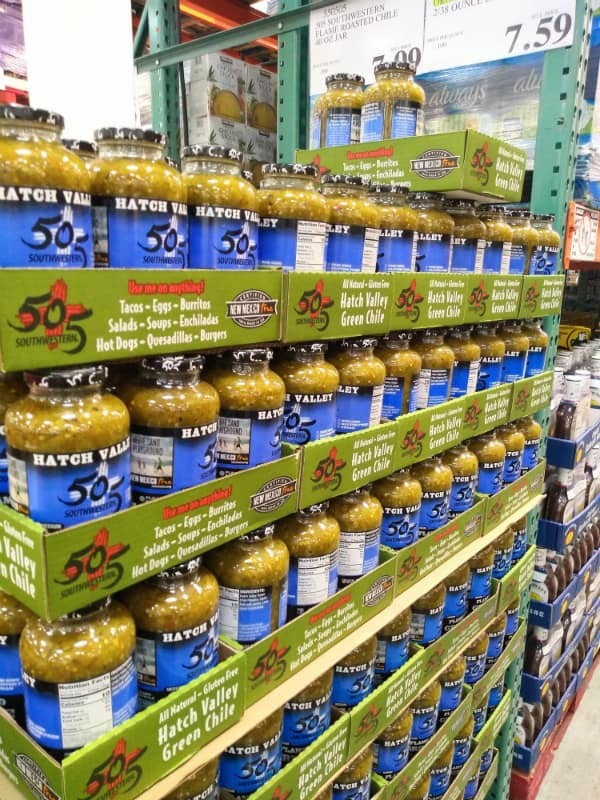 It doesn’t have to be a Tuesday to celebrate this Taco Edition of Costco Food Finds. 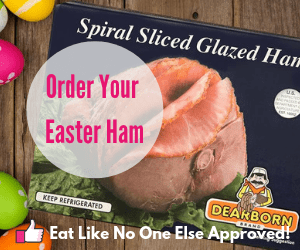 In these food finds post you will some great choices for taco meat and some of my favorite things to top that meat with. When Chorizo and potatoes meet in a taco, something magical happens – in your mouth! Ever since I discovered it, Chorizo and Potato tacos have been one of my favorites. The secret is to cook the Chorizo in very small pieces. And then cook it. Then cook it some more. And then when you think it’s ready, cook it some more. What you end up with is super crispy and delicious meat that is perfectly balanced with some soft potatoes that you can cook up in the Chorizo fat. 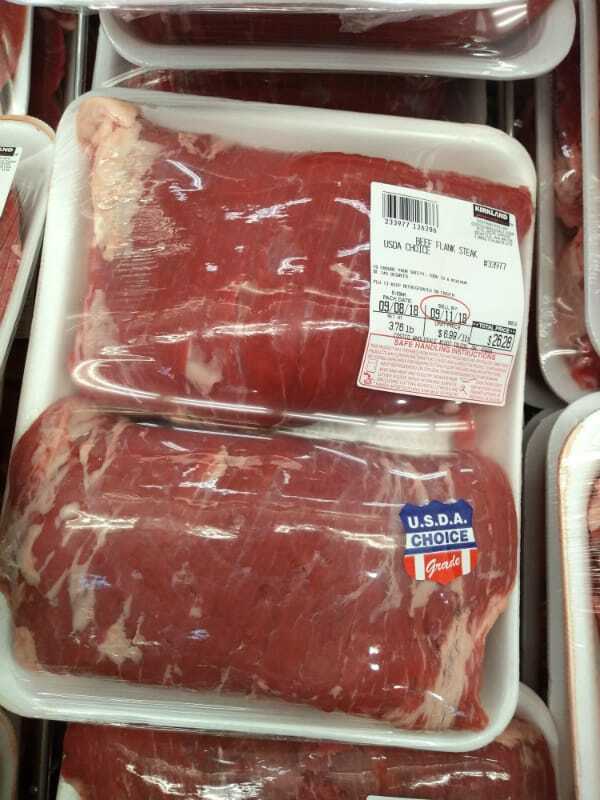 $6.99 per pound is a great price for flank steak. You know I am not really a ground beef taco kind of guy. Never have been. But flank steak. That is a different story. I like to broil flank steak in the oven, then slice it thin against the grain and serve it inside of a taco. You could always make fajitas with flank steak, although if you can get skirt steak instead, that is even better. Flaky cod is so yummy on a taco. Oh man, maybe fish tacos are my favorite. I can’t decide. I love making Alton Brown’s Fish Tacos. He calls for tilapia but I just love cod too much to pass it up. I cook the cod on my electric griddle and serve it with a homemade spicy Mexican Crema. Yum! I think a Mexican cheese just makes it more of a taco. I love this cheese. And apparently so does my Instagram audience as it was one of my most viewed posts I have ever did on the platform. Chihuahua Quesadilla Cheese melts so beautifully. Of course it’s great in a quesadilla, but right on top of your taco at the dinner table is wonderful as well. 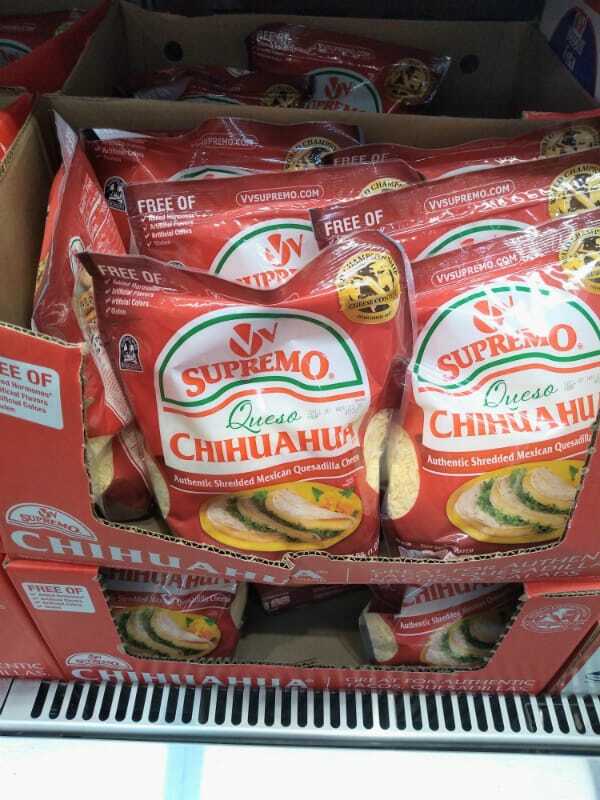 Sometimes you find the cheese in bags labeled as Mexican cheese. 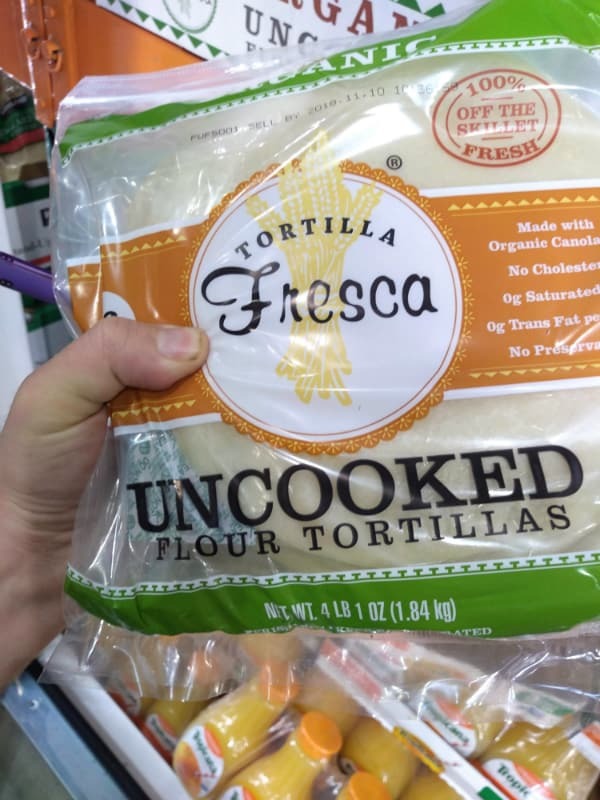 I prefer going with 100% quesadilla cheese. The cheese itself is milder than a sharp cheddar but more flavorful than mozzarella. I have been known of eating handfuls straight out of the bag. Try something a little more flavorful than iceberg. This bag is meant to make a salad but can also work on a taco. You can save the Poppyseed dressing and salad toppers for another salad. Give me a second to explain you kale doubters. 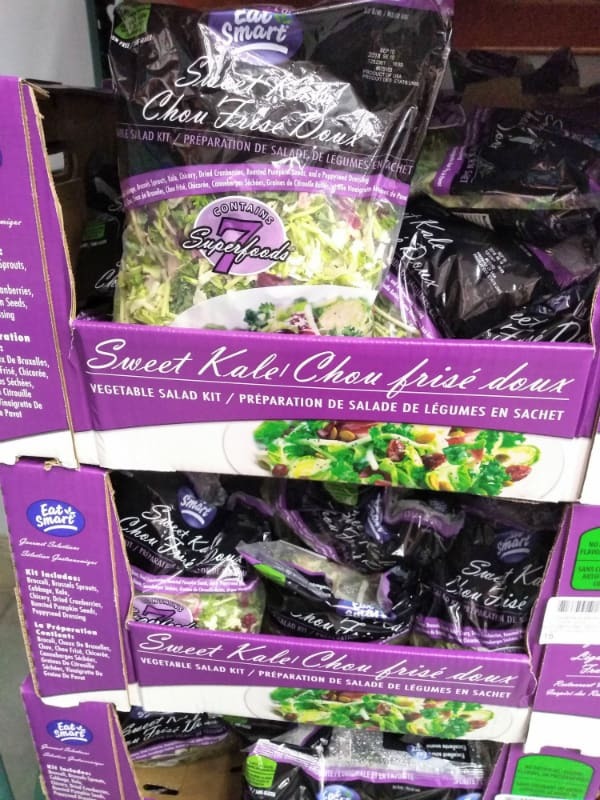 If you are that person that hasn’t been able to do kale, try this bagged salad mixed on top of your taco. First, it’s not all kale, includes Brussels Sprouts, Cabbage, and Chicory as well. Second, the same amount of kale you are getting is not as noticeable as saying eating a big bowl of greens or kale chips. Third, kale is super good for you. Lots of nutrients. 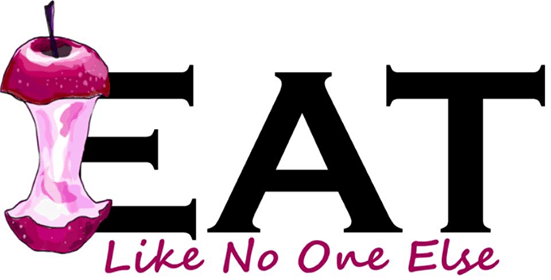 There is a reason all the nutrition people are showing it down our throats. I don’t like using iceberg lettuce on a taco. It doesn’t have any flavor at all and much less nutrition than kale. If you have never tried it before, I dare you to give it a go. Have fresh tortillas by buying them uncooked and finishing them right before the meal. A bad tortilla can ruin even the best intentions of a taco. What I like about these tortillas is that they are not cooked ahead of time. 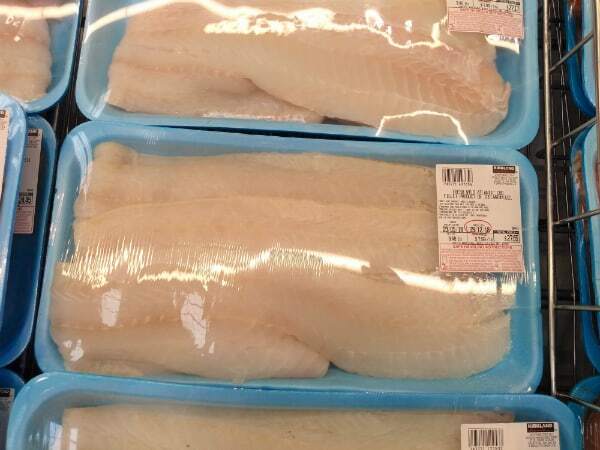 So you can fry them up right before eating, That way they will have a fresher flavor. You don’t have to eat a dried out tortilla that has been sitting on a grocery store shelf for weeks. Dry tortillas that fall apart and dump your ingredients all over lap are the worst (worst in terms of taco eating experiences, they are a lot of worst things in the world!). 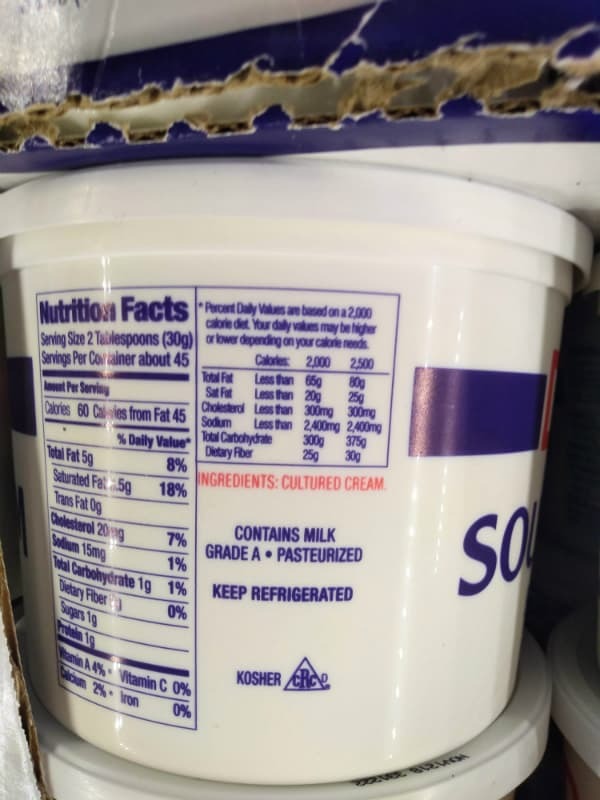 Sour Cream should only have 1 ingredient – cultured cream. Daisy does. Whenever I buy sour cream I look at the ingredient list. If it has any length to it, I skip it. Sour cream should be just this – cultured cream. Nothing else. Daisy Sour Cream is just that. So nice I am featuring them twice. If you are a fan of our series you might remember I mentioned these Hatch chiles last month and might be thinking what a rip off. Well I just had to mention them again. I wasn’t planning this taco theme until I was in the store. I saw all the jars of chiles and said, well how can I not include them. Perfect topping to bring the flavor and the heat. These last two things may not be for tacos – that would make very strange toppings – but I want to highlight them anyway. 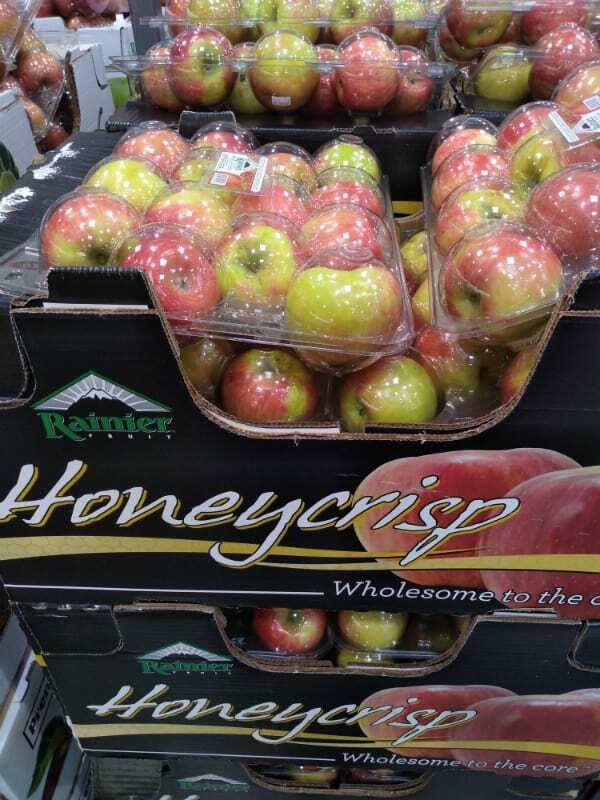 The New Crop of Honeycrisp apples are in from Washington. In case you wondered what new crop means, it means that you are NOT getting a food picked a year ago. It’s a brand new crop that just was harvested. Stores want to highlight when food is fresh, especially produce and apples in particularly. Some apples end up in cold storage for a year and they sure do taste like it once we have gone the 365 days since harvest. Yes it’s amazing that apples can stay in storage for so long, but my taste buds aren’t amazed. Early September is when the bulk of the Honeycrisp harvest takes place. That means the apples are freshly picked. While some apples actually do improve in storage, Honeycrisp does not. It will be it’s most flavorful and crisp during the late summer/early fall. If they are you fav like they are many people’s get some now. It’s that time for Pumpkin Everything. September is the beginning of pumpkin everything. If you hate pumpkin and pumpkin spice I can imagine how annoying this must be for you. 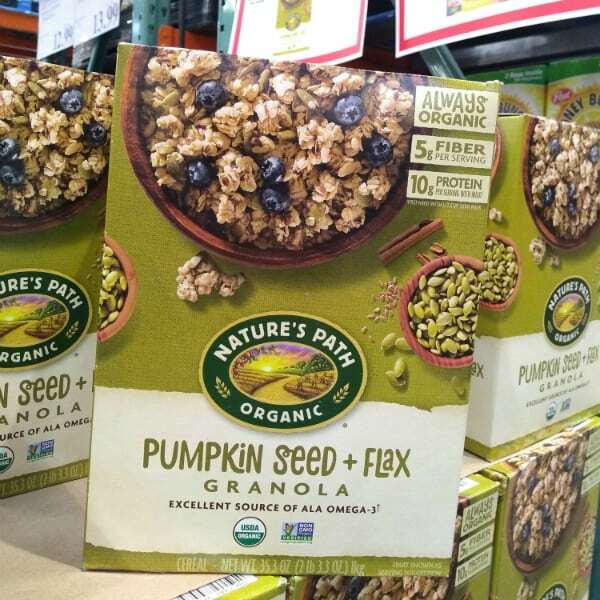 If you can’t get enough pumpkin goodness, then this granola needs to end up on your Costco shopping list. Right now there is a great deal on it. Get a 35.3 oz box for $4.89 through the end of the month. It normally goes for $7.69 so that is some good savings right there. 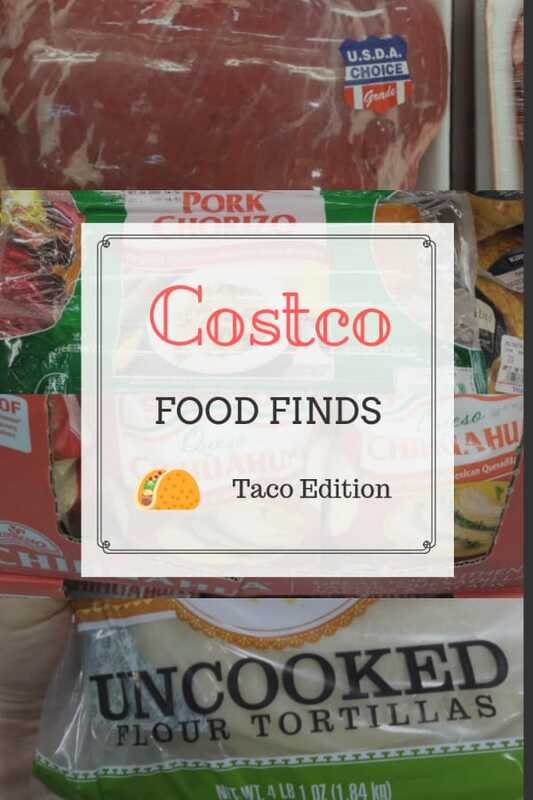 Thanks again for tuning into this month’s Costco Food Finds. I hope your hungry for some tacos! If you are interested in be notified of when each month’s post goes live as well as getting a boatload of Costco shopping tips. Sign up for our Costco email list below. Previous Post: « What are the Differences Between Peppercorns?